2019 Outstanding Building of the Year! For over 100 years, BOMA International has set the standards for judging buildings around the world. The BOMA standards have been accepted and approved by the American National Standards Institute. These standards provide information on building management and operations, development, leasing, building operating costs, energy consumption patterns, local and national building codes, legislation, occupancy statistics, technological development, and other industry trends. On February 8, 2019, the City of Doral Government Center was awarded at the local level by BOMA Miami-Dade and advanced to the Regional level. On Saturday March 30, 2019, BOMA Georgia hosted The Outstanding Building of the Year (TOBY) Southern Region Awards gala ceremony to honor the best of the best in the different building categories such as: Corporate Facility, Earth, Public Assembly, Industrial Office Building, Historical Building, Medical Office Building, Renovated Building, Retails, Suburban Office Park, and Office Building. 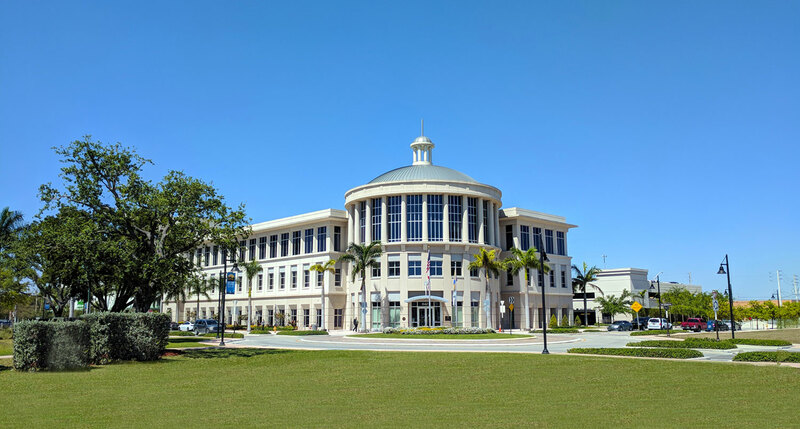 As a Regional winner, the City of Doral Government Center may advance to the TOBY International Level which will take place on June 25, 2019.